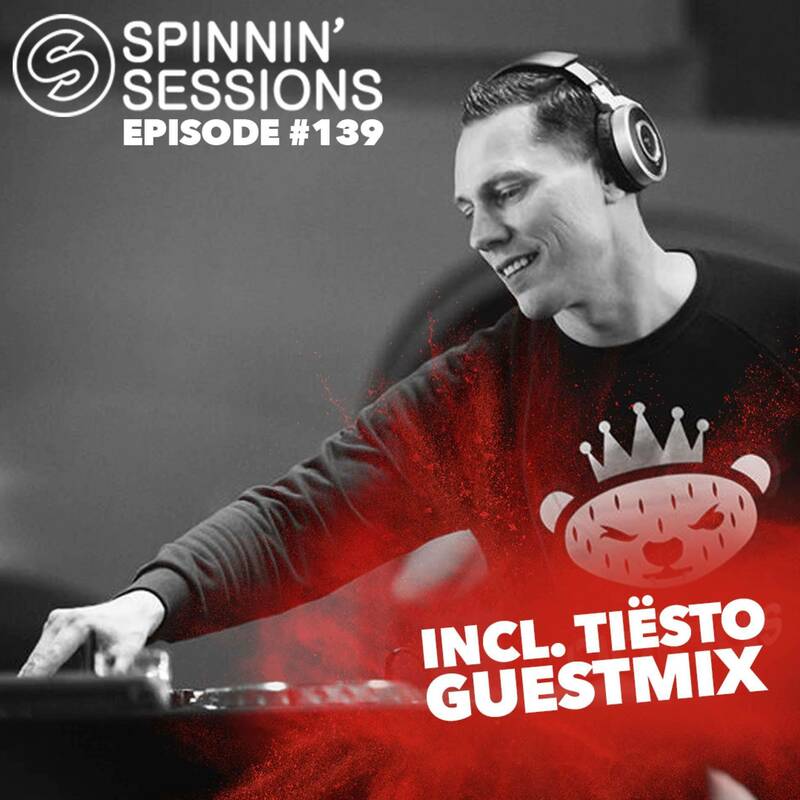 After last week’s look upon 2015 with the Best of Spinnin’ Records 2015, the first 2016 episode of Spinnin’ Sessions isn’t any less legendary. For this show none other than Tiësto was invited to provide the Guest Mix. And the DJ drops a sweet set of upcoming tracks, including exclusive material coming up soon on his Musical Freedom label. So, a glimpse into the future, this time provided by the legendary Tiësto, check it out. Spinnin' Sessions radio show episode #311 with EDX!